There has only ever been one four-door Ferrari saloon – and by that, I mean a single example, not one model range. The Pinin was a handsome 1980 concept designed by Pininfarina and, reputedly, Enzo Ferrari himself was impressed. It remained however, a concept and no production Ferrari has ever had more than two doors. 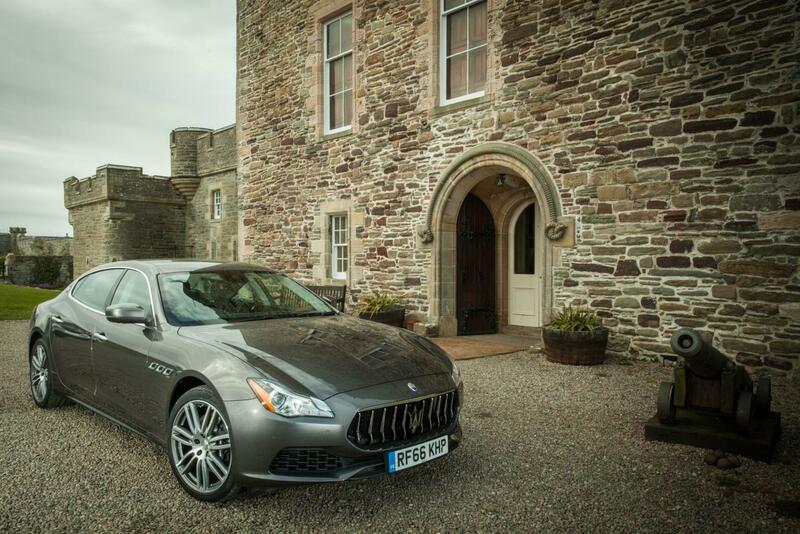 And that makes the car you see here, the Maserati Quattroporte, the next best thing. Once deadly rivals, Maserati and Ferrari are today both owned by Fiat. The factories are virtually within a stone’s throw of one another – Ferrari in Maranello, Maserati in Modena – and the petrol engines that power every Quattroporte are made by Ferrari: horsepower by Prancing Horse, if you will. The Maserati ‘Four Door’ is a rare kind of car. It’s a large and comfortable saloon with genuine sporting pretensions. Ignoring megabuck machines from Bentley and Aston, it is effectively in a class of one. The QP has been around in one guise or another since the early 1960s, and the current Quattroporte is the sixth-generation model. Originally introduced in 2013, it has recently been given a comprehensive facelift and equipment upgrade. 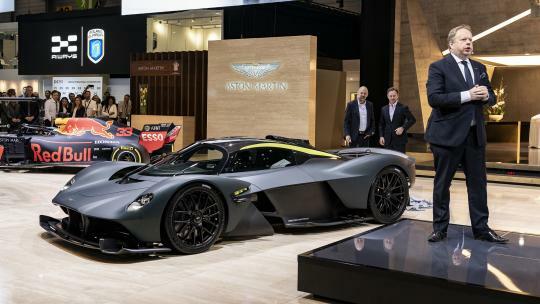 The most obvious change is at the front, which is now dominated by a ‘shark-nose’ grille with ten vertical chrome strakes forming the shark’s teeth. Now part of Maserati’s design language – the family look was previewed on the stunning 2014 Alfieri coupé concept and was first seen on a production car adorning the front of the Levante SUV – it turns QP from what was an elegant saloon into an aggressive, snarling beast of a car. Other exterior changes include new bumpers front and rear, and a splash of matte black paint for the side skirts. While beauty is, as ever, in the eye of the beholder, there’s no doubt that the makeover has given the Maserati a new edge. 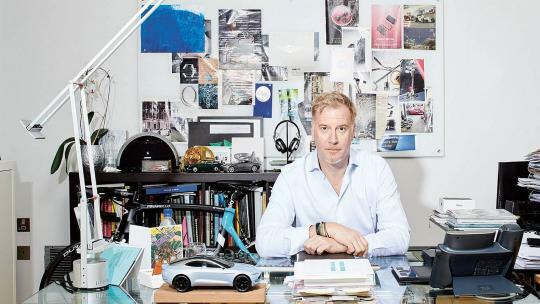 Behind that grille is a clever piece of engineering, designed to make the car more efficient. Maserati calls it the Air Shutter but essentially it’s a glorified Venetian blind that opens to let cooling air into the radiator when the engine is running hot, and closes when the car is moving at higher speeds: it leads to a ten per cent improvement in the car’s aerodynamics. 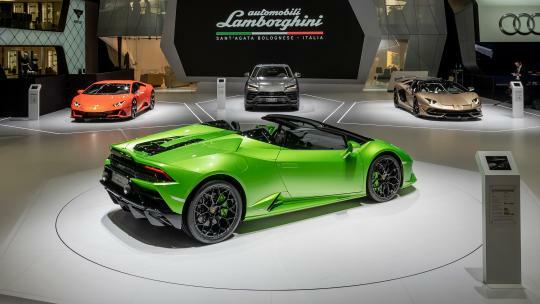 Most of the other changes can be found inside the car and help lift it to a level that’s on a par with its rivals, from a technical and comfort perspective. The central display features a new and highly intuitive 8.4-inch touchscreen command centre, along with a revised climate-control system. 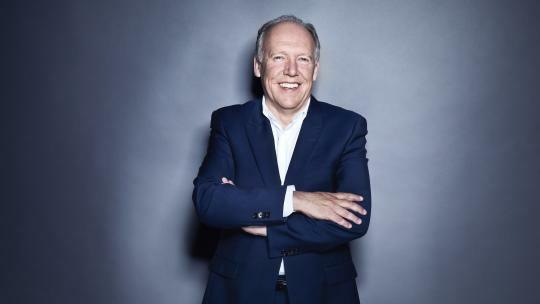 There’s also a raft of new safety features, though sadly they are on the option list rather than to be found as standard features: things like Lane Departure Warning, Adaptive Cruise Control and Automated Emergency Braking really ought to be standard in a car with an £80,000 price tag. There are three versions of the car available on the UK market: two petrol-powered and one diesel. 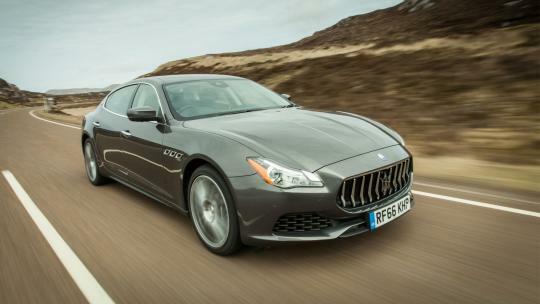 We can dispense with the diesel quickly enough: it’s reasonably fast and reasonably frugal but who wants to be reasonable when behind the wheel of a Maserati? It’s also a little unrefined and really doesn’t suit the Quattroporte at all. At the top of the range is the GTS, powered by a glorious Ferrari-produced 3.8-litre V8 engine. Now this one is fast and makes a wonderful noise, but its emissions are verging on the anti-social and it has something of a drink problem. So, the version that makes the most sense is the Quattroporte S which, happily, is the car driven here. This is powered by a twin-turbo, 3.0-litre V6, direct injection petrol engine, also made by Ferrari, which develops a healthy 410hp. It, too, makes a pretty good noise and while not as quick as the V8, is plenty fast enough for our crowded roads. I mean, a top speed of 178mph ought to do most of us, while the 5.1 seconds it takes to sprint to 62mph is only 0.4 seconds more than it takes the V8. In many ways, this is an old-school machine with plenty of power, all fed through the rear wheels (a four-wheel drive version isn’t available over here). It’s a big car, too, with ample room in the rear ‘lounge’, as Maserati prefers it to be known. In theory, then, this is not a car to fling around. And yet it can be hustled along with great confidence: it certainly doesn’t feel like a big car. While the steering is spot on, with just the right amount of feel and accuracy, perhaps the most remarkable aspect of the car is its ride comfort. Getting a sports saloon to ride and handle well is all about compromise. Most get it very wrong, with Audi leading the way in producing cars with suspension settings so hard that you feel every ridge and bump in the road. Others go to the opposite extreme by producing a super-smooth ride that handles like a yacht when you get to a corner. The QP is the perfect compromise, with a ride that’s firm but resilient, too. The cockpit is also decent. 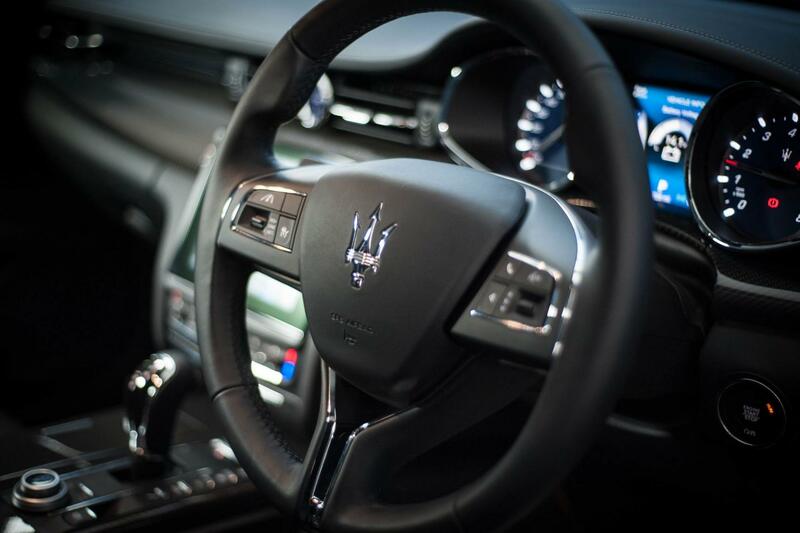 There’s perhaps a little too much bling on the dashboard for some, and the gear selector lever is over fiddly – flicking between Drive and Reverse when manoeuvring demands far more concentration than it should – but Maserati has got the mix between luxury and sporting pretensions just about right. It’s a tempting beast, the QP. It’s more fun than most of the German opposition, and although the Porsche is a more complete package, there’s something about the Maserati that knocks them all into touch. 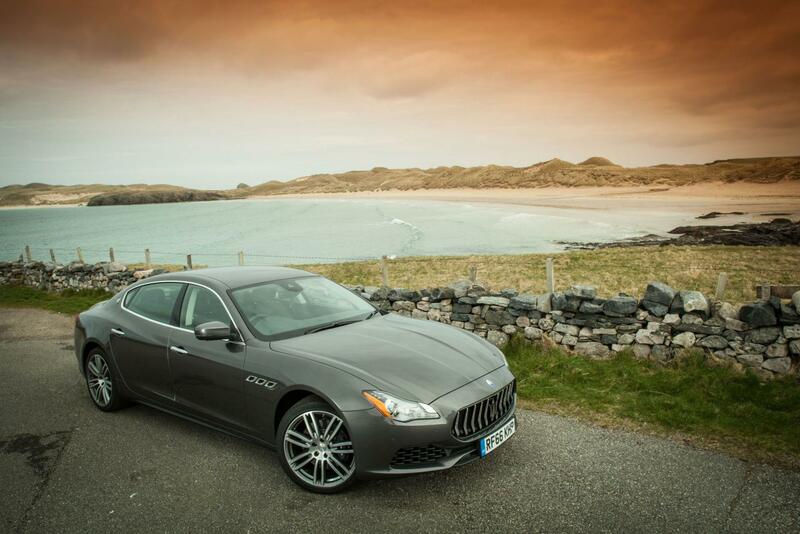 Despite the prosaic name, the Maserati Quattroporte has a soul.